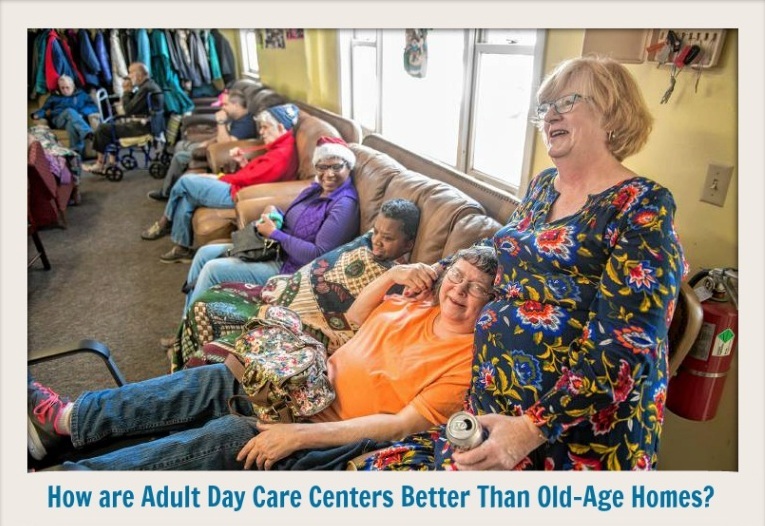 Home / News / How are Adult Day Care Centers Better Than Old-Age Homes? How are Adult Day Care Centers Better Than Old-Age Homes? In today’s hectic life, you may have found it difficult to care for your elderly parents, especially during working hours. You may have found yourself worrying about them when you were in the office as they were alone at home. You may have worried about what will happen if they need any assistance, medical aid or otherwise. Maybe you have tried searching for possible solutions to this problem. God forbid, you may have even considered an old-age home for your parents as an option. Parting with your parents after they’ve cared for you all your life is difficult. There are better options that old age homes. Adult day care homes allow you to keep your parents with you without having to worry about leaving them alone at home during office hours. You can just drop them off when you go to work and pick them up once you come back. Old-age homes make senior citizens feel unwanted or neglected. This problem can be solved by care homes. They allow your parents to stay there only during the time in which you work. The senior citizens know that they will return to their families at the end of the day, they too are happy and enjoy their time at the center. They don’t feel unwanted or neglected since they only have to spend a limited time at the center. Care centers have professional employees who are well versed in dealing with any emergencies – medical or otherwise. Moreover, they have a good level of infrastructure in place to handle any medical needs a senior citizen may require. These care centers are also friendly and welcoming towards disabled people. Thus, their trained and skilled employees are also capable of taking care of senior citizens with special needs. These centers can serve like social centers allowing senior citizens to meet each other and make new friends. This helps in making the lives of senior citizens more colorful. The care homes organize various picnics, games, excursions and trips to various locations. This allows senior citizens to roam around and take a break from their mundane lives. Moreover, they can enjoy their time in a safe way since they never leave a supervised environment. Senior citizens are pretty rigid and like to have things their way. Moreover, different senior citizens may have different preferences and may want different things. Old-age homes are rather insensitive towards these demands or preferences. 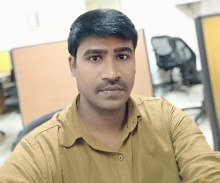 Elderly care centers on the other hand are tailored to suit the demands of a wide variety of individuals and there is something for everyone. We hope that we have been able to shed some light on why an care homes are a better option than old age homes. Additionally, centers like Skylark Senior Care have built quite a reputation for themselves. Our parents raised us right since we were kids, and we must not forget this. So, we all need to make sure we take good care of them, now that they have grown old.